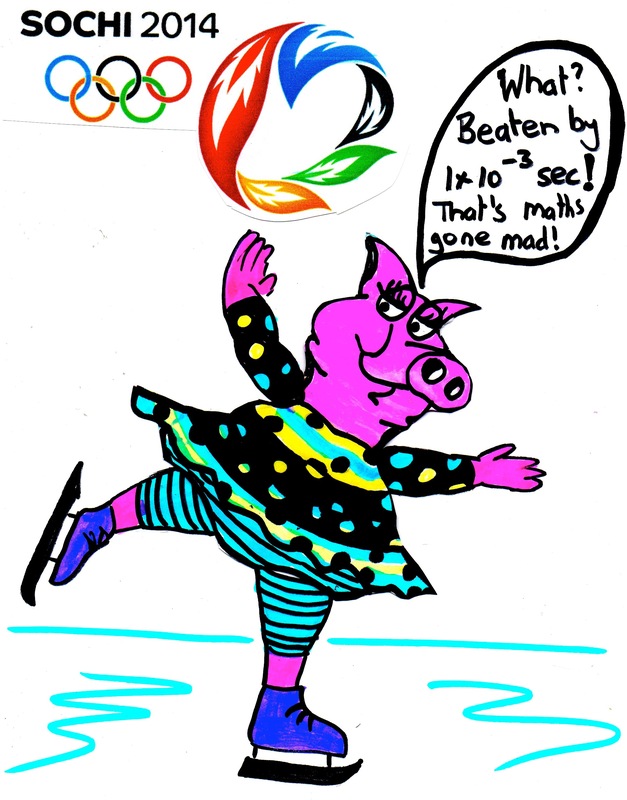 Here is some simply fab maths for the Sochi Winter Olympics. You don’t have to jump off a ski ramp to work out what’s going on … just do the chilly maths. I just had to do lots of X-men maths. 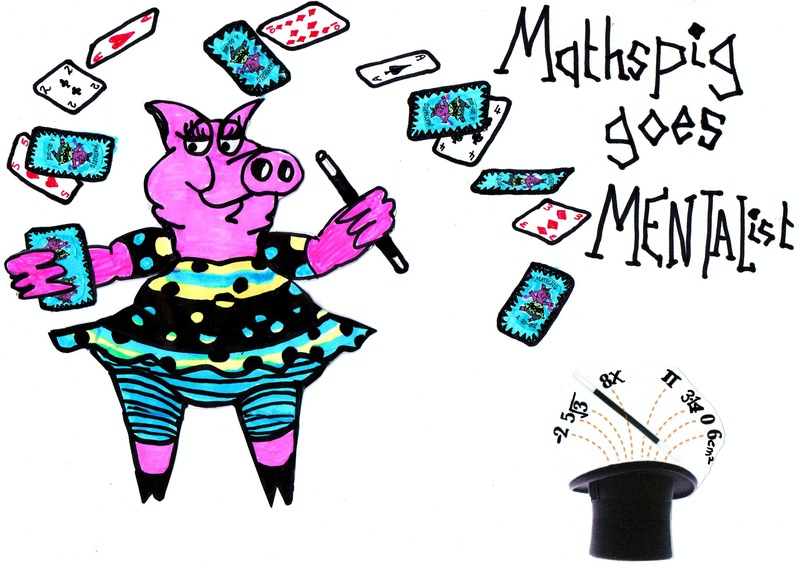 This week we are busting Maths Myths. There are many Urban Myths involving maths. Myths involving maths work because the number sounds sort of right. eg. Drink 8 glasses of water a day. Drink 64 fl oz or 1.89 litres of water a day does NOT sound quite right, yet this is the same volume of water!! Here is an Urban Myth involving maths from Mythbusters. In 2009 (Episode 117) Grant, Tory, and Kari investigated the Myth that a giant 2m (7 ft) Lego ball rolling down a hill could smash a car. They borrowed 1 million blocks and with all hands on deck built a 1,400 kg (3,000 pound) ball. Did it smash the car?Nah! It fell to bits first. But you can turn yourself into a Little Lego Character here. There is a fabulous exercise for middle school maths with worksheets on how rumours spread @ 6 degrees of separation. This week two NOW YOU SEE IT. NOW YOU DON’T tricks. 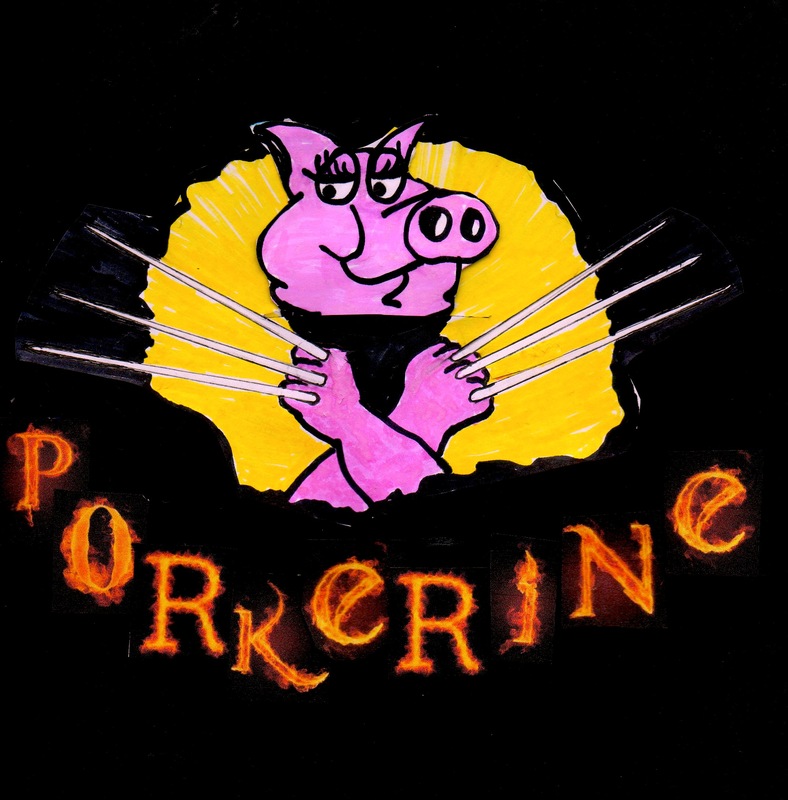 One with cards and another with your money … that is, if you like the pokies. 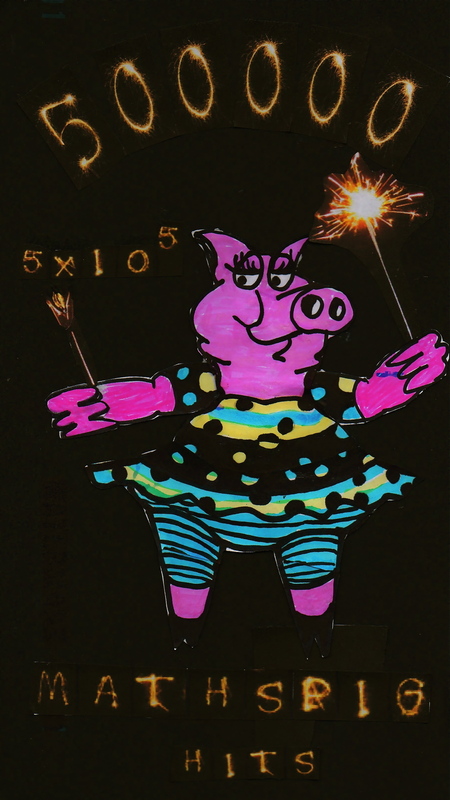 Mathspig has written for newspapers for 30 years. Aaaaah! The maths is frightening. 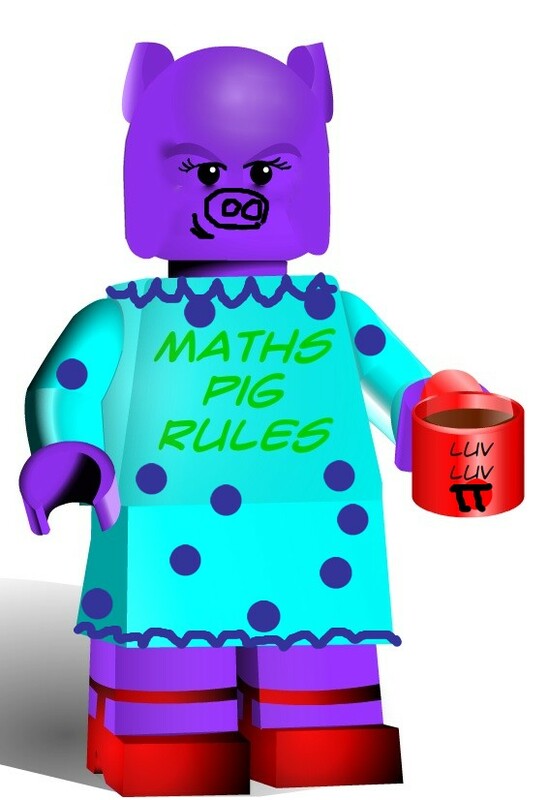 One reason for starting this blog is to show mathpiggies everywhere why we need maths. One area where we need maths concerns HEALTH STATISTICS. We make all sorts of decisions based on HEALTH STATISTICS. It is not just the NUMBERS we must understand, but also the LOGIC. Clear thinking. What do these numbers actually mean. Mathspig has even talked to HEALTH REASEARCHERS, who do not understand statistics. They use computer programs. 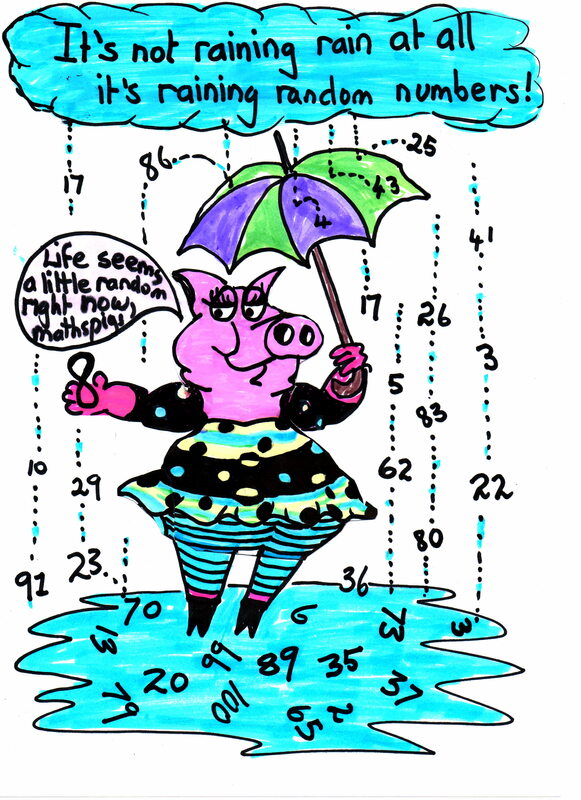 So this week Mathspig is applying LOGIC to Health Statistics. She’s looking at the Health Statistics that Aren’t Good for Your Health. One Health Statistic of interest involves genes and disease. Angelina Jolie had her healthy breasts removed because of the statistics involving breast cancer. But genes are NOT THE FULL STORY. 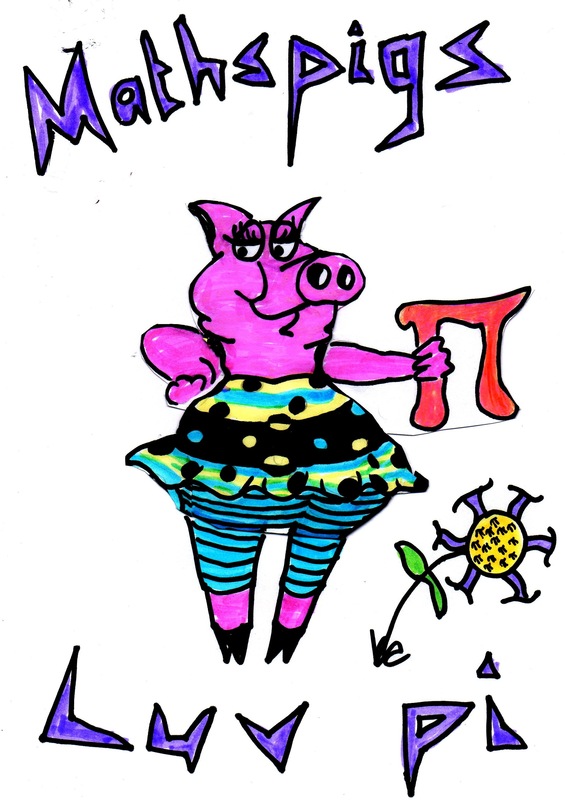 And Mathspig, who lervs pi, also loves chubby folk. The health statistics for fatties aren’t always as bad as some claim. See We’re All Gonna Die 2. To learn a little about Health Statistics and LOGIC read on Sweet Pea. A serious topic this week, then again, maths is serious if it leads healthy women to have healthy breasts removed by surgeons because of statistics. You’d want to understand those statistics, wouldn’t you? Read on and judge for yourself if Angelina Jolie’s decision was based on good maths.